Why Used Japanese Cars are in such High demand? There are lots of car manufacturers in the world but Japanese manufacturers are considered the best in the market. The superior quality of the vehicles, their shape and premium designs attracts buyers from all parts of the globe. New Japanese cars are in demand and people are trying to get their hands on these cars to enjoy comfort but there is also a steep rise in the demand for used versions of these cars too. The car that is bought directly from Japan and imported is relatively cheaper than other counterparts. 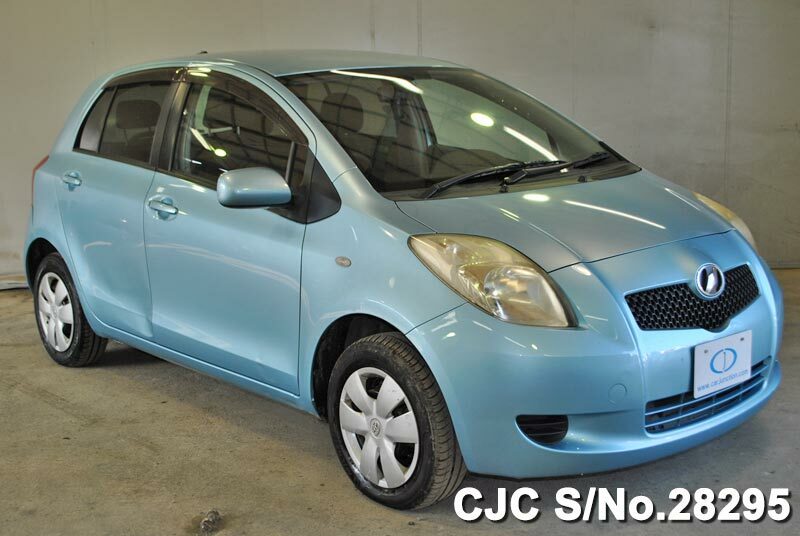 It brings in with it lots of value for you to enjoy at lower prices even though these cars are as good as new. Cars imported directly from Japan generally tend to have a lesser mileage because the Japanese do not use their vehicles as much because of the subsidized and highly efficient transport system present there. Low mileage means that these cars are driven less often which points to the fact that the car might be as good as new although it might have been used for two or more years. 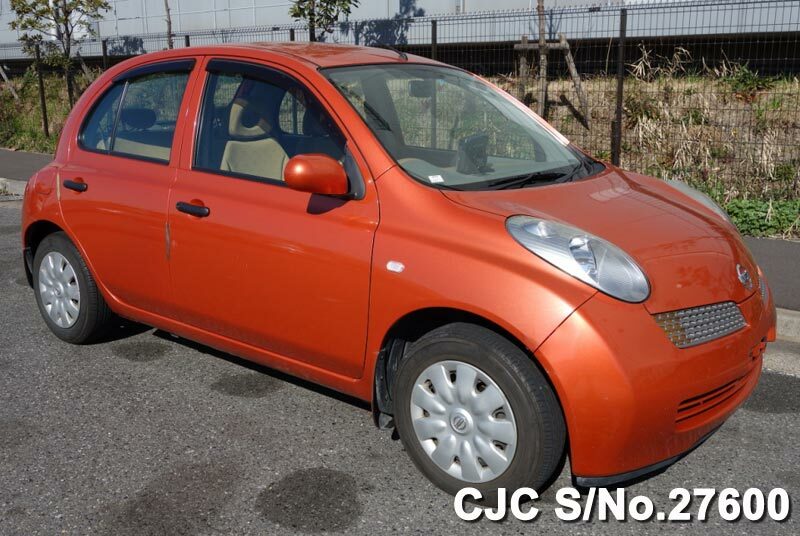 Japanese cars are very durable and high quality thus they attract loads of buyers each year. The high standards of quality and excellence in build quality lures many people towards Japanese cars. This is a major characteristic of all Japanese cars and their manufacturers. Majority of people are purchasing used cars just because of the quality and price of their cars. It is a safe, reliable and good option for families and individuals to enjoy a greater amount of comfort within their budget.